of Plymouth, MN died peacefully at Haven Homes in Maple Plain, MN. on March 28. Lois was born on October 14, 1941 in Faribault, MN, the daughter of Peter and Hannah Brandvold of Dennison, MN. 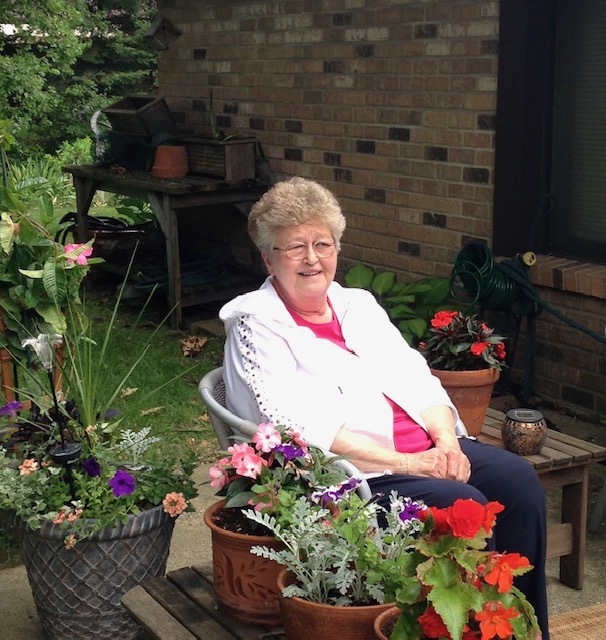 After graduation from Cannon Falls High School and the Minneapolis School of Business, her 47 year career began with working for Harold Gager of Gager’s Handicrafts and continued on with the company being bought and sold numerous times. Her love of her home, family and hobbies were very important. She participated in the Minnetonka Photography Club, Women of the West Quilt Guild and the Doll Collector’s Club. Her needlework skills were impeccable and a source of much enjoyment. She is survived by her sister, Joyce Aakre; nieces and nephews, Sheri Brandvold (Bill Volkmar), Bryan Brandvold (Terrie Beck), Royce (Jean) Brandvold, Aaron Aakre, Jonathan Aakre, Nathan Aakre, Brad (Jackie) Grimes and Greg (Shellie) Grimes. Lois also enjoyed her great and great, great nieces and nephews. She was preceded in death by her parents, Peter and Hannah Brandvold, brother Peter Brandvold Jr., sisters-in-law Ethel Brandvold and LaVoy Brandvold. Memorials can designated to the Eidsvold Cemetery (Joyce Aakre, PO Box 225, Dassel, MN 55325) or to Family Wishes. Services will be held on Monday, April 1 at 11:00 am at the David Lee Funeral Home, 1220 East Wayzata Blvd, Wayzata, MN with the burial following at the Eidsvold Cemetery, Dennison, MN.